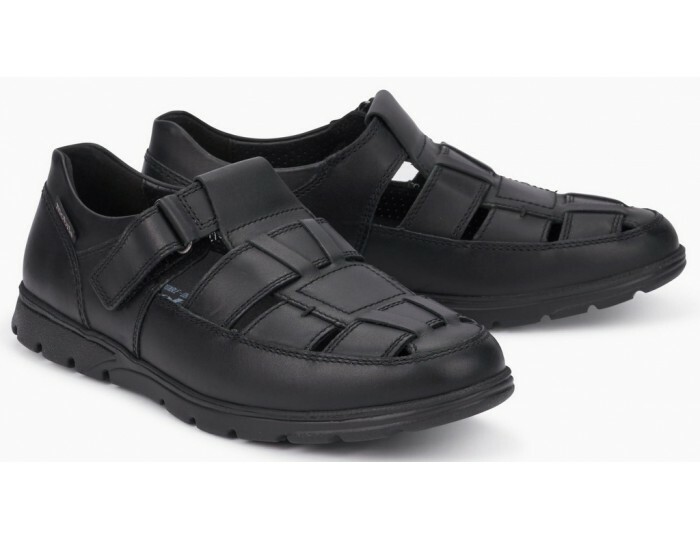 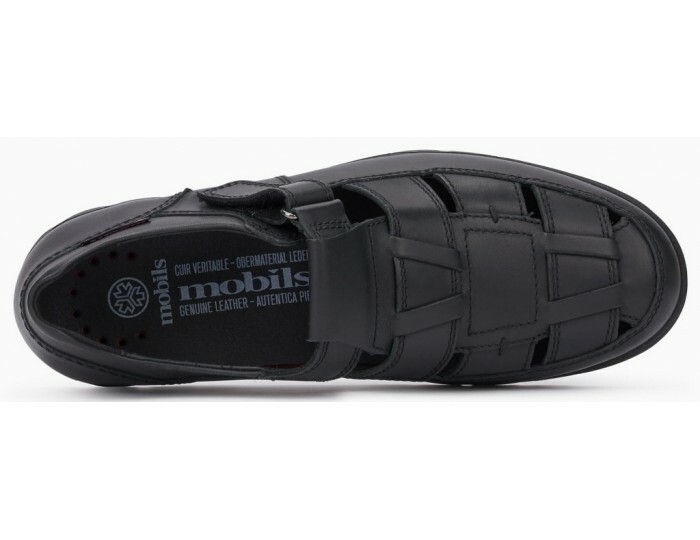 This exceptional MOBILS men's shoe with airy cut-outs, called KENNETH, scores top marks as a super comfortable everyday companion on warm days. 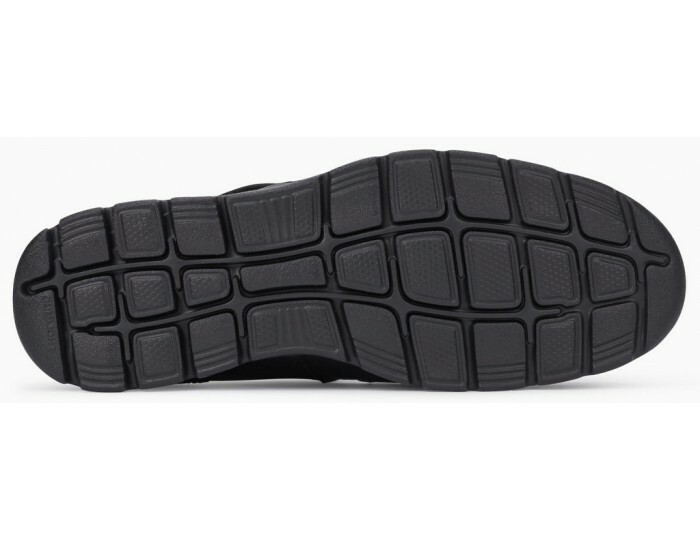 The hook and loop fastener at the upper part of the heel guarantees that the shoe sits perfectly on your foot without pinching. 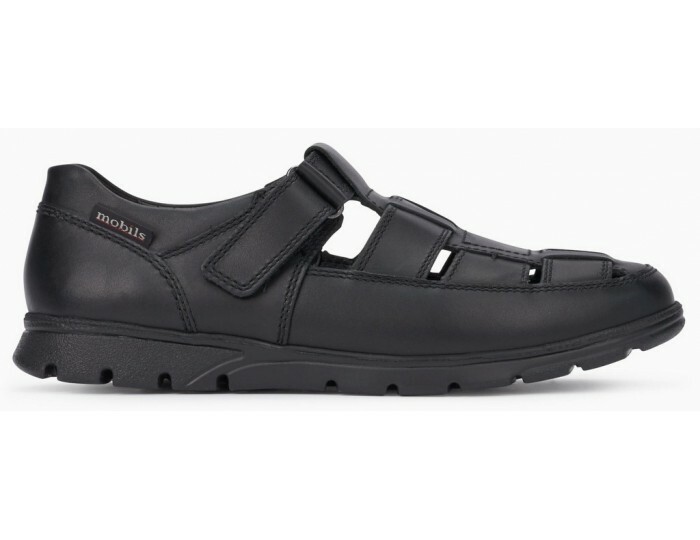 The removable foot bed with integrated SOFT-AIR Technology and the shock absorber built into the heel ensure soft, stress-free walking.